Our staff is more than just dedicated - they are INVOLVED in this organization. When you find out more behind the people that work each day to help these brave kids, you will understand why Friends has been around for 27 years with the same passion and vigor that it took to launch it in 1992. Email Friends of Kids with Cancer! 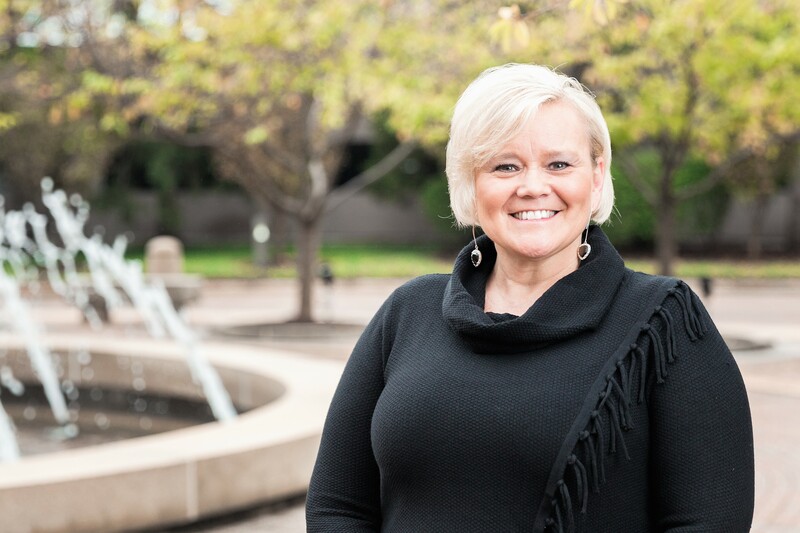 Brandy has transitioned to Executive Director from her previous role as Program Director and Associate Director/Volunteer Coordinator at Friends of Kids with Cancer. She is a graduate of the University of Missouri-St. Louis, where she played collegiate soccer and earned a bachelor's degree in Communications. 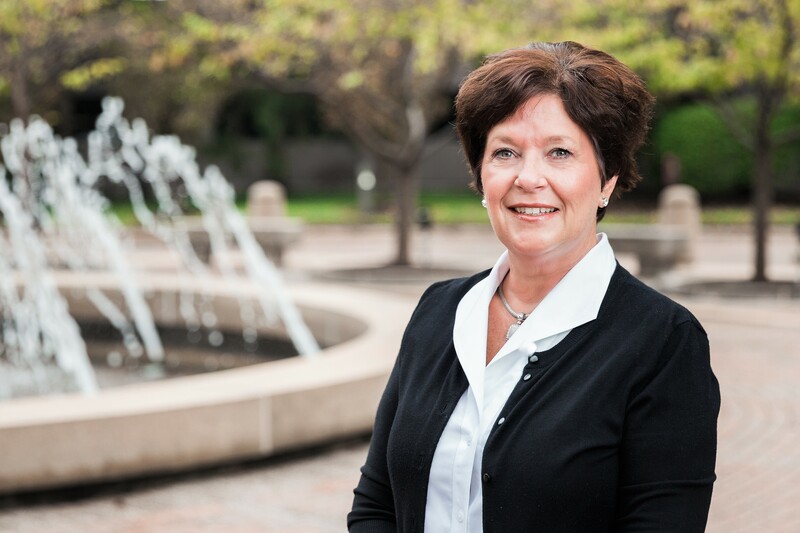 Her professional career has included an internship with the City of O'Fallon, several years of experience in sales, and political campaign work. Brandy found Friends and became passionate about their mission through an experience with a close friend who lost their child to this devastating disease. the Administrative/ Volunteer Coordinator for Friends of Kids with Cancer. Diane is the Bookkeeper for Friends of Kids with Cancer. She has over 20 years accounting experience in the construction industry and also has an extensive background in banking. Diane is married and has two grown sons. They enjoy boating and spending weekends at the lake with family and friends. Diane loves kids and has been a long- time supporter of not only Friends of Kids with Cancer but St. Jude’s Research Hospital. She looks forward to coming to work and loves making a difference every day in the lives of these children and their families. Mary is the Communications Specialist for Friends of Kids with Cancer. 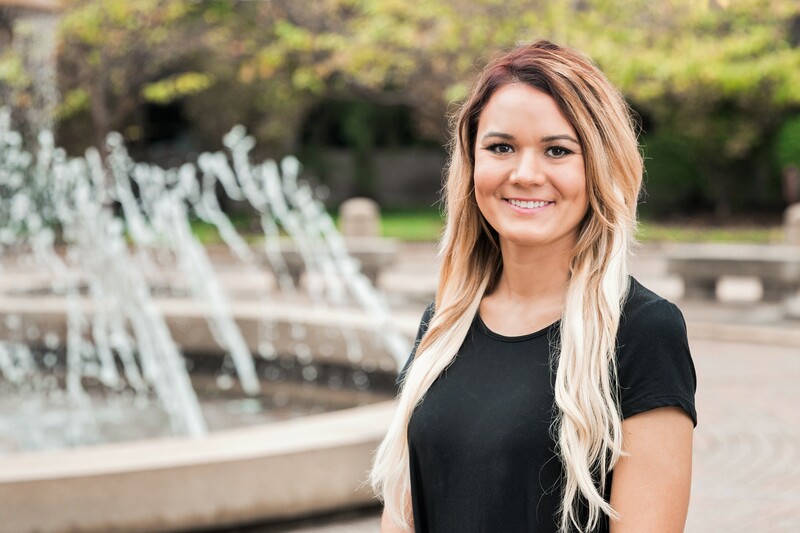 She graduated from Southeast Missouri State University with a degree in Multimedia Graphics and is currently pursuing her master's in Public Administration. As a childhood cancer survivor, Mary understands firsthand the emotional, physical, and financial struggles related to the patient's treatment plan and diagnosis. 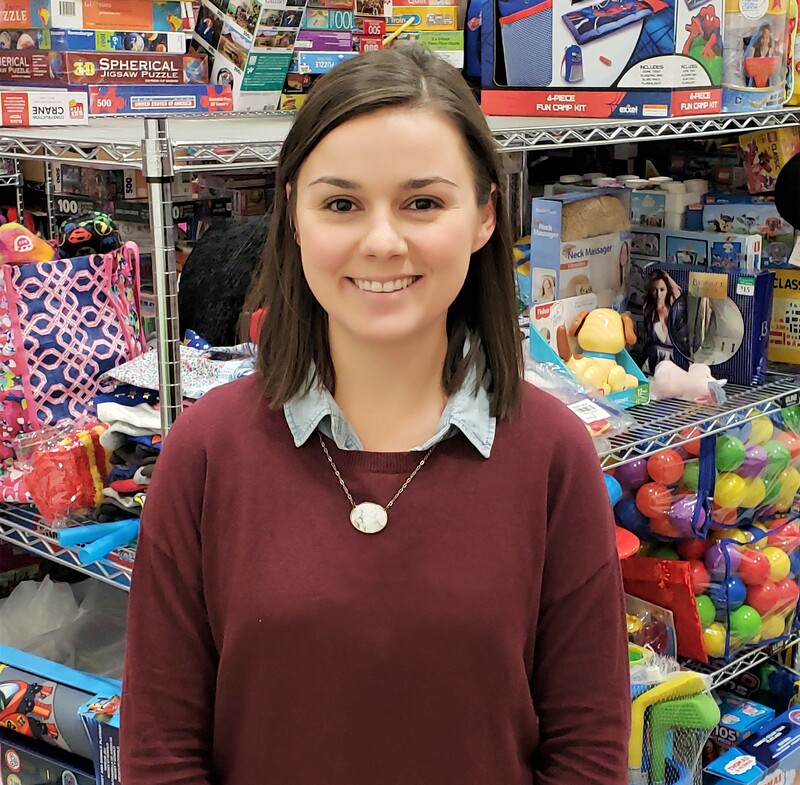 Mary is eager to use her knowledge of nonprofit marketing to build relationships with individuals in the community, as well as create lasting memories for kids with cancer. 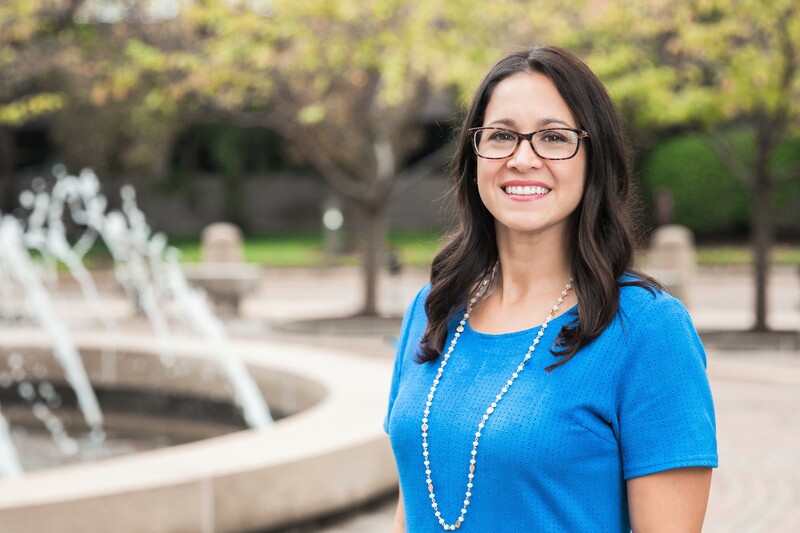 Valerie graduated from the Brown School of Social Work at Washington University, St. Louis in 2007 and has been a social worker with the pediatric hematology/ oncology/ bone marrow transplant services at St. Louis Children's Hospital for the past 8 years. In addition, Valerie is an adjunct faculty member at the Brown School where she teaches a Master’s level healthcare social work course. 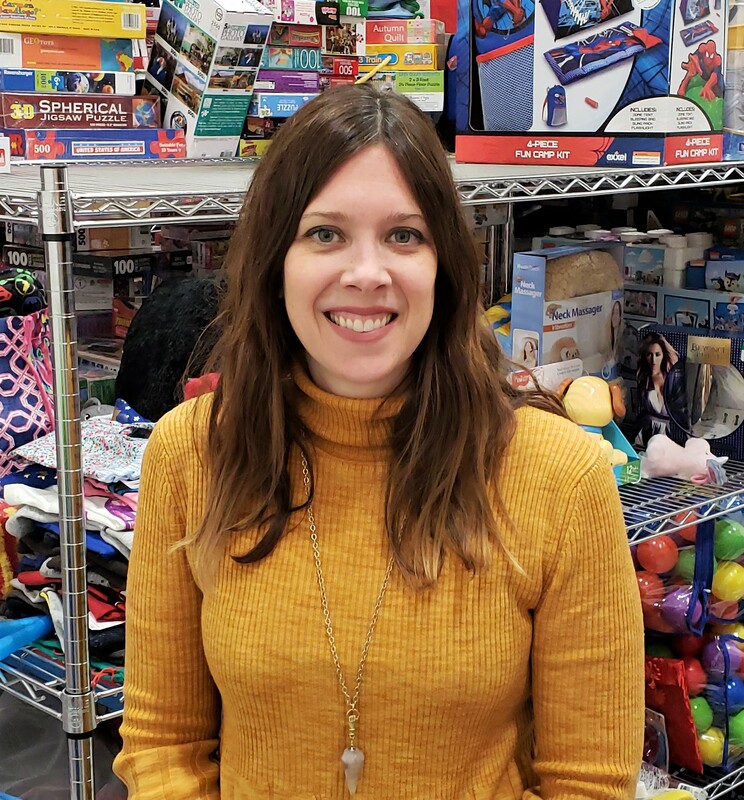 She has been a member of the Friends of Kids with Cancer team as a support group facilitator and is thrilled to join the full time staff as our new Program Director. Margie has been volunteering for many years and is a distinguished member of our Board of Directors. Her daughter, Kelsey, went through treatment at Cardinal Glennon Children's Hospital and is a proud survivor. Since then, Margie has put her efforts into positively affecting the lives of kids battling cancer. In 2008 she went to work part-time for Friends as our Program Coordinator and is also the liaison to Cardinal Glennon.